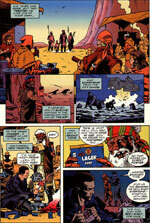 A printed comic was included with the original version of Beneath a Steel Sky. 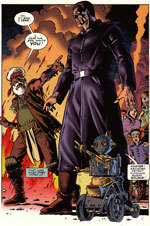 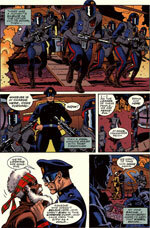 The comic, along with other game artwork, was created by Dave Gibbons. 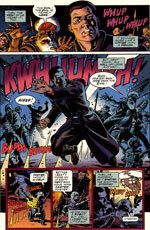 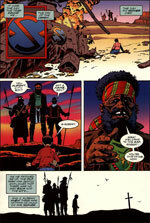 The comic was also used as the intro in the game, with the voice actors talking over it. 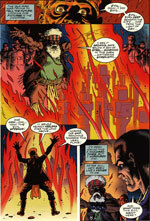 There were a total of 8 pages. 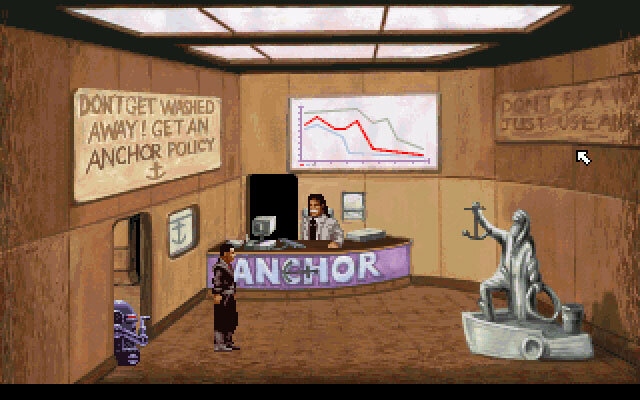 What's that written on the right wall in Anchor Insurance? 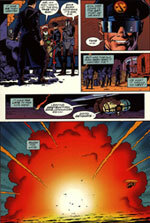 Furthermore, there's an ad for Ultar's Eatery on one of the LINC menus.